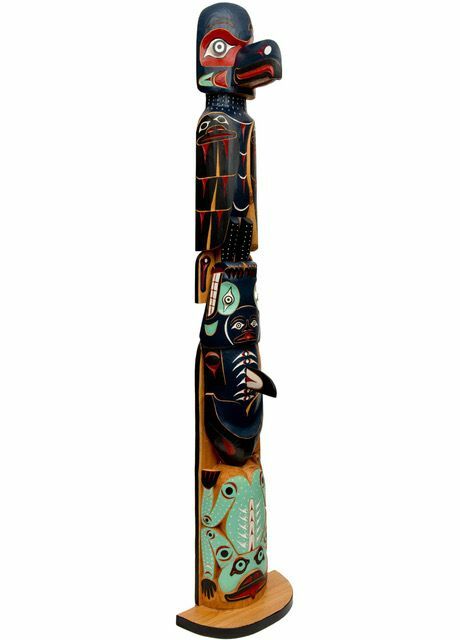 Totem poles are a distinctive feature of Northwest coast Native culture. Cedar logs are carved with representations of supernatural beings and spiritual aspects of animals and humans. At Cheryl's Trading Post, as well as carrying local Native art, we have art from southern Native tribes - turquoise jewelry from Arizona and New Mexico, peyote art from the Huichol who live high in the Sierra Madres mountains of Mexico, Alebrijes (whimsical creatures) and hand woven rugs from Zapotecs of Oaxaca, textile from the Mayan and Inca of Mexico, and Central and south America, molas from the Kuna of Panama, and vision art from the Shipibo of the Peruvian Amazon. Newly known as Ammolite, this stone was given official gemstone status in 1981. 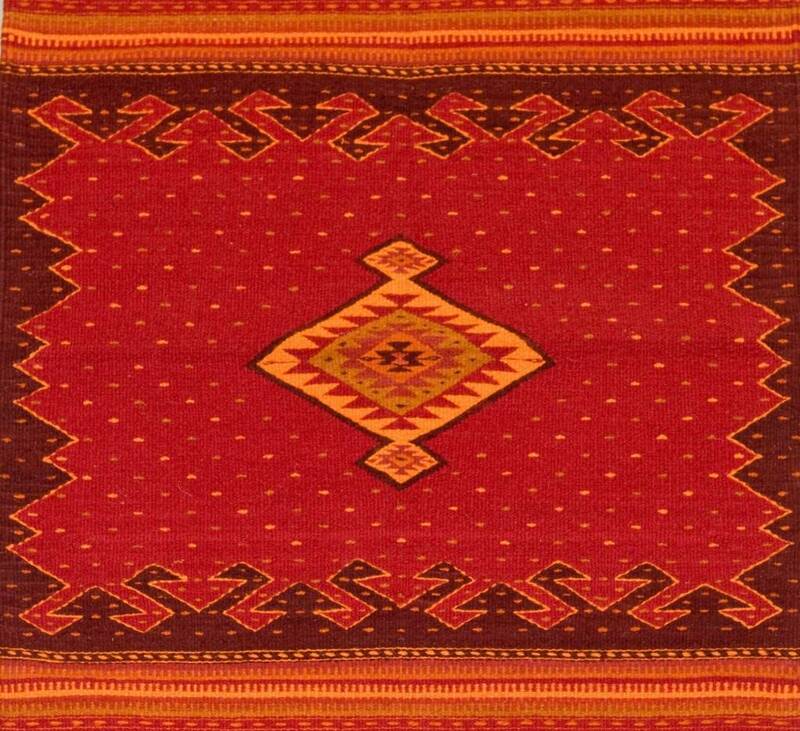 Native People call it Iniskim, and recognize its spiritual significance: prosperity and good health to the person in contact with it. 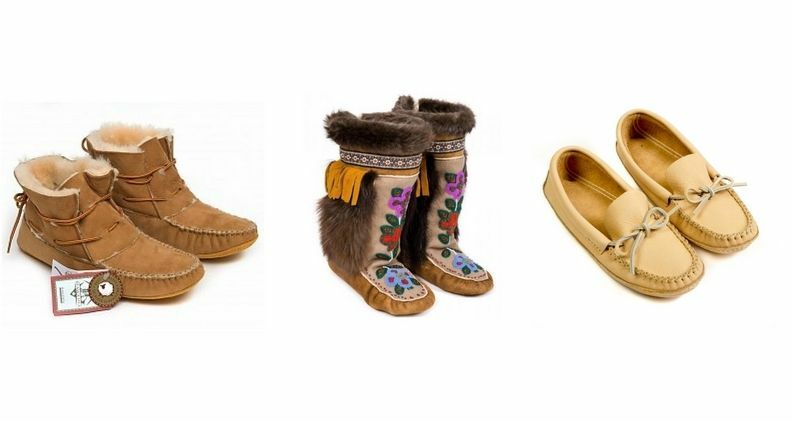 ‘Moccasin’ is an Indigenous term for shoe or slipper, and ‘mukluks’ for boots. 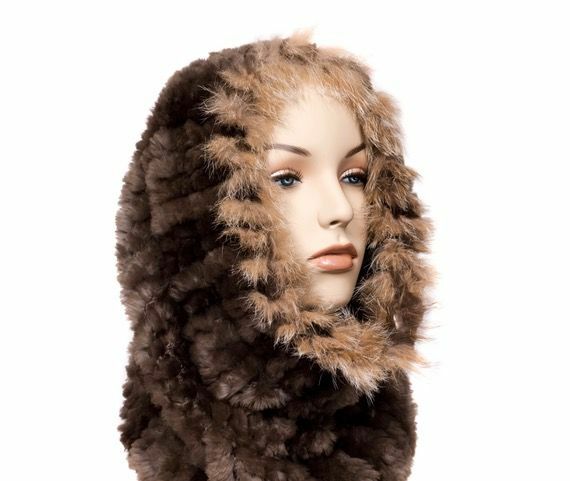 As cool weather approaches, it’s a great time to get cozy in indoor or outdoor footwear made by hand from natural leathers and furs. All our footwear is made in Canada by Aboriginal artisans.